Paul Kahomen and Ettenne Hounsa, on Tuesday appeared before an Ogudu Magistrates’ Court in Lagos over allegedly setting up a clinic and impersonated as doctors. 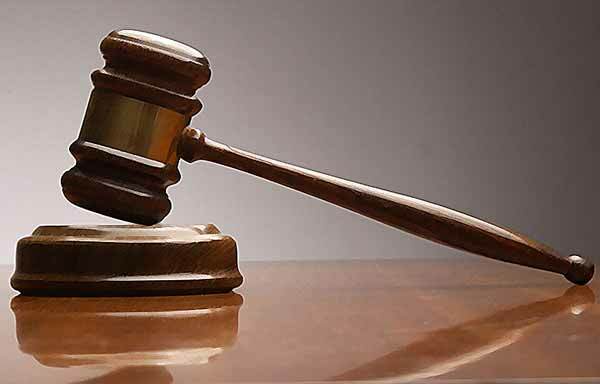 The accused, who are aged 30 and 20 respectively who both reside at Ferry Street, Oworonshoki, Lagos, are facing a three-count charge of conspiracy, unlawful possession of medical instruments/drugs and impersonation. The Police Prosecutor, Insp. Lucky Ihiehie, had told the court that the defendants committed the offences on Feb. 4 at the Oworonshoki area of Lagos. Ihiehie said the defendants were found with medical instruments and drugs. The prosecutor said the offences contravene Sections 329 (9), 380 (1) and 411 of the Criminal Law of Lagos State, 2015 (Revised). In her ruling, the Magistrate, Mrs E. Kubeinje, admitted the defendants to bail in the sum of N100, 000 each, with two sureties each in like sum.